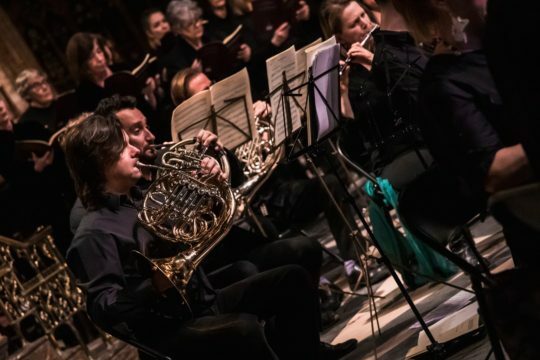 The Spring Concert was once again held in March, in conjunction with the London Repertoire Orchestra. The venue changed this time, to the splendid St James’s Church, Paddington. Thank you to all who attended and donated, we truly appreciate every penny raised through these events. 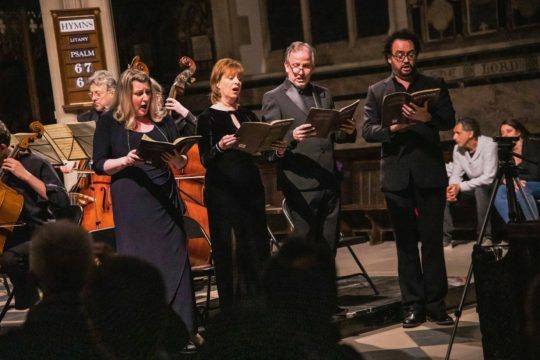 Thank you again to the London Repertoire Orchestra with their amazing choir and solo singers who so spectacularly performed Beethoven’s 9th symphony in aid of The Bridge Charity. 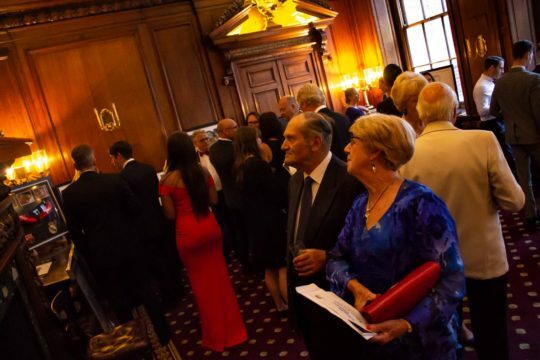 The Bridge Charity celebrated its 4th annual Auction at the Tallow Chandlers' Hall in June 2018! Another fabulous evening with people generously bidding for amazing prizes in both the Live and Silent auctions. 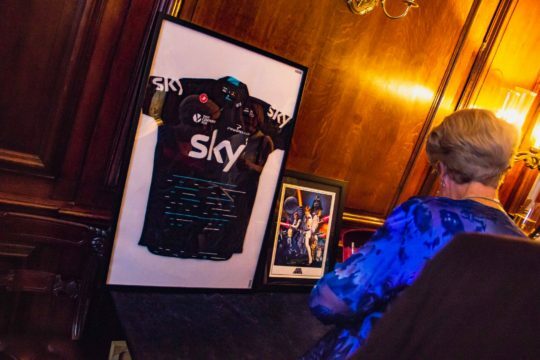 Top donated items this year, an authentic autographed cycling jersey signed by Chris Froome, the leader of Team Sky who this year, became the first Briton to win the Giro d'Italia and only the third rider to make the grand slam with three Grand Tour victories in a row. Thank you to those that attended, those companies that sponsored - CBW, FRCE, Fawkes & Reece, Vibe, Wren Environmental - and a special thanks to Susanna Gray-Jones and her Axcis Songsters who provided us with incredible music throughout for free. Woodbridge School support in 20th year! 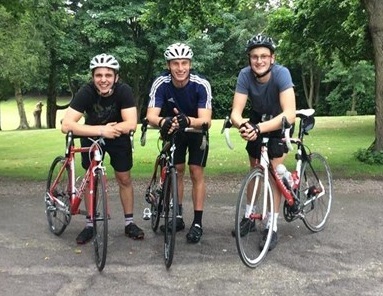 Over the past 20 years, nearly 300 riders have taken part in the annual Woodbridge School Charity Cycle ride from London to Woodbridge (approximately 80 miles), raising an incredible £200,000 for The Bridge London Charity. We thank and congratulate all the pupils, staff and parents from Woodbridge School in Suffolk who have contributed to this annual event, in particular Mr Michael Streat, Senior Deputy Head of Woodbridge School, who organises the whole event. Their incredible fundraising efforts have made (and will continue to make) such a difference to the lives of the children and young people at The Bridge London. We thank them for their ongoing support and friendship, a partnership we truly value! Saturday 28th April 2018 saw our annual Classical Spring Concert once again, courtesy of the London Repertoire Orchestra and sponsored by FRCE Recruitment. 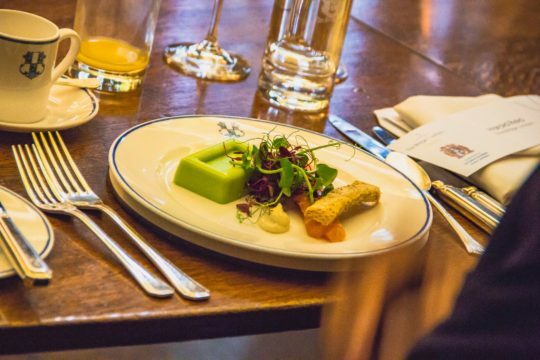 In 2018 we returned to the beautiful, historic building of St. James’s Church, Piccadilly. The church was a perfect venue for the concert and with its fine acoustics and central location, the stage was set for a night of real culture in the heart of the city. The LRO, conducted by David Cutts and Leader Tina Bowles, played two majestic classical pieces of Beethoven's work to a rapturous audience - our biggest yet with over 180 guests. The pieces were excellent in their setting. 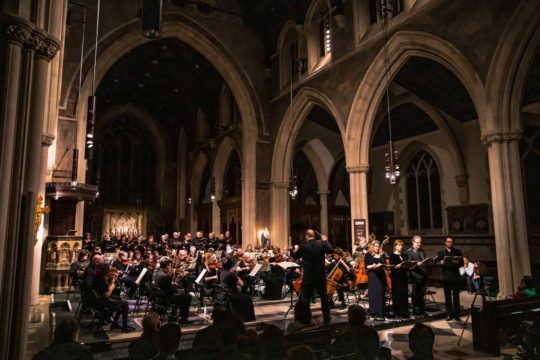 Our sincere thanks to everyone that made this an exceptional evening and especially the team at St. James’s Church, FRCE, David Cutts and the wonderful London Repertoire Orchestra and all of our Bridge volunteers. April 2018 saw The Bridge Charity's first ever runner in the iconic London Marathon! We were granted a single charity ballot place and Sheila Aime from our secondary site kindly volunteered to take on this mammoth challenge. We are extremely happy and proud to announce that Sheila completed the 26.2 mile course in 06:31:29. Please join us in thanking her for all of her hard work and dedication to support our cause!